Freestyle Ministries is a nonprofit 501(c)3 whose mission is to educate, equip, and inspire youth within juvenile justice facilities and high-risk communities to develop a relationship with Jesus, to develop and maintain positive lifestyle changes, and to use their God-given gifts and talents to create change in their generation. The primary function of Freestyle Ministries is to publish FRUIT. Magazine. The magazine's quarterly, high quality content and design are created specifically to engage the youth we serve. Our writers are “in the trenches” with this population, which keeps our content relevant and compelling. Our feature articles offer hope to our kids by sharing stories of people who have overcome similar obstacles. We provide drug, gang, and healthy living education, positive music and book reviews, letters from adult inmates sharing their experiences with our youth in hopes that they will choose a different path, we publish the art and writing of our readers, and provide local and national resources to help meet wholistic needs. We also conduct FRUIT. magazine Clubs and FRUIT. Release Parties at various facilities. FRUIT. is distributed free of charge to youth within juvenile justice facilities, community centers, and churches in high risk communities through our awesome sponsors and donors. 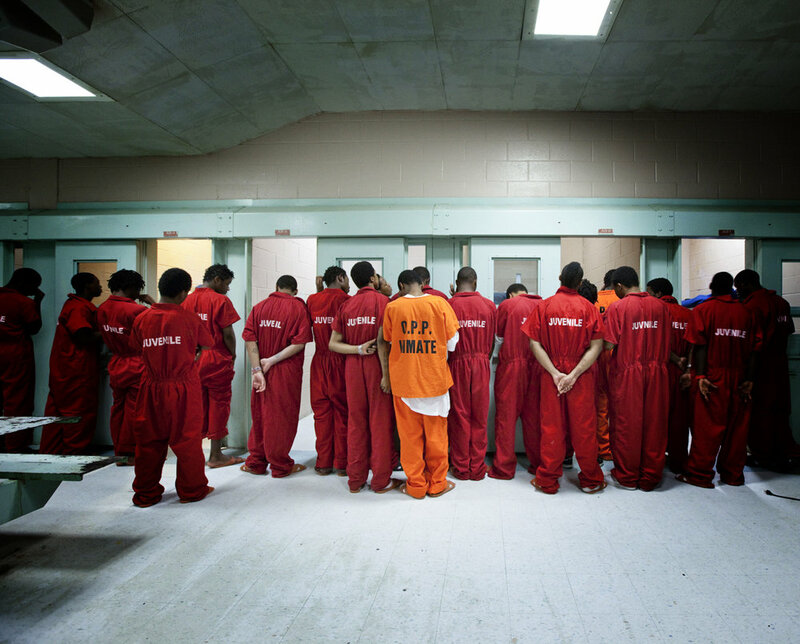 We now distribute to more than 18 juvenile facilities and organizations. There are many juvenile facilities and organizations across the United States still waiting for a sponsor to provide FRUIT. magazine for the youth they serve. We serve youth ages 10 - 19. Most of the youth we serve are involved in the Juvenile Justice System or come from high-risk communities. This population is in desperate need of the hope that Christ offers. Many of them are suffering from Post Traumatic Stress Disorder along with depression and other challenges due to the environment they have come from. When youth enter the juvenile justice system, they are often forgotten about by the community and labeled when they return. One of the great things about juvenile facilities is that for many youth, it is the first time they may have three meals a day, a safe place to sleep, are provided services to meet health and mental health needs, and have adults that care about them. This is why we target youth within the juvenile justice system. This is the perfect time to intervene in their lives and share the hope of Christ, along with our other inspirational and educational content to inspire them to make lasting lifestyle changes. We have a BIG vision for the future of the youth we serve. In our vision we see the statistics surrounding these young men and women changing drastically for the better. We see our readers encouraging their peers and creating a culture for change within the facilities and their home communities. This is a BIG vision, but we have a BIG God. We want to be a key part of that culture shift. To accomplish this, our goal is to provide FRUIT. magazine to every juvenile justice facility in the US and beyond. We have developed three programs to help us accomplish this goal and to connect more deeply with our readers. These programs include: FRUIT. magazine clubs, FRUIT. release parties, and FRUIT. customization for organizations who want to customize FRUIT. for the youth they serve.